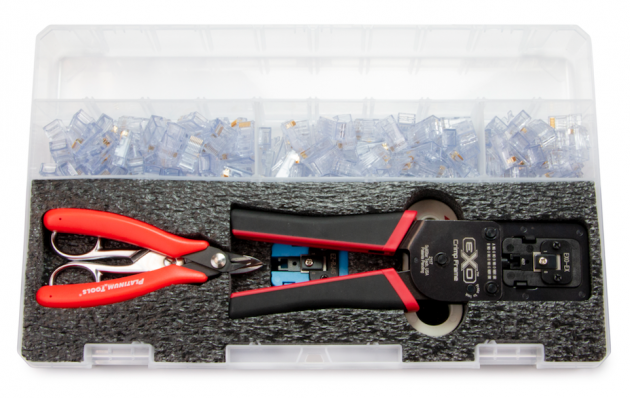 Platinum Tools has announced it will feature the recently launched EXO Termination Kits (p/ns 90185 & 90186) during the 2019 NAB Show, held in Las Vegas, Nev. The show runs from April 8-11 at the Las Vegas Convention Center, and Platinum Tools will be at booth # C11447. They will also be at ISC West 2019, held in Las Vegas, Nev. from April 10-12 at the Sands Expo and Convention Center, booth #6035.